We strive to achieve the perfect balance between usability and quality, taking on big and small projects with the same level of professionalism. Below is a list of projects we implemented recently, please click through for more details and screenshots. 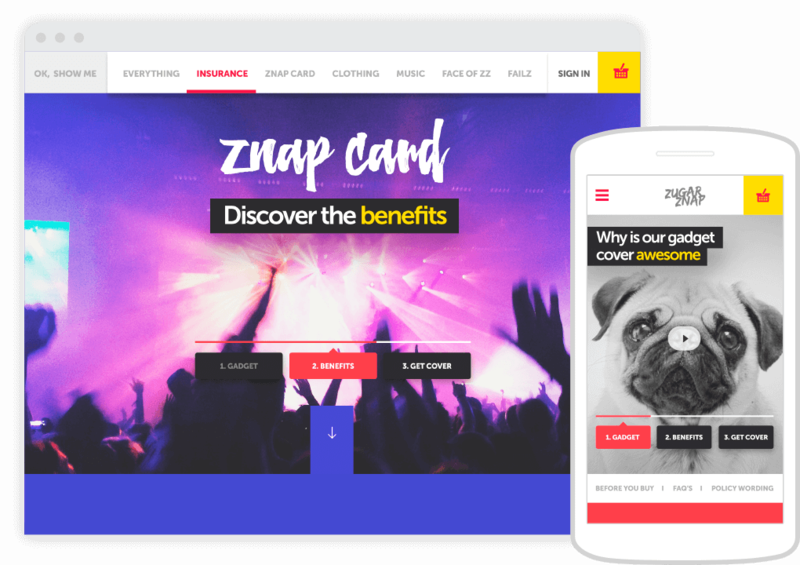 ZugarZnap Group Ltd is a companion brand built to meet the needs for today’s emerging youth audience. We create products and services that blend social content and entertainment with insurance, financial services and telecommunications, each designed to deliver real value and genuine transparency. We architectured, designed and implemented the e-commerce and reporting platforms. We have also developed a fully responsive website for ZugarZnap.com. 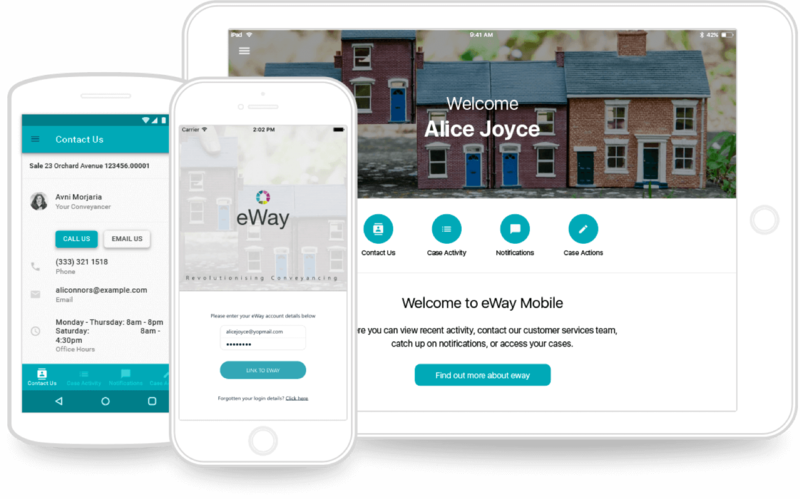 eWay has revolutionised the conveyancing experience and the new eWay App makes it even easier for you to manage your sale, purchase or re-mortgage, on the move. We have sketched, designed and implemented the application for both Android and iOS platforms. The application has been also adapted to work on tablets, and scales automatically. Aero Tour displays beautifully the position and information on the Cities, Mountains, Forests, Lakes and Points of Interest along your flight path. 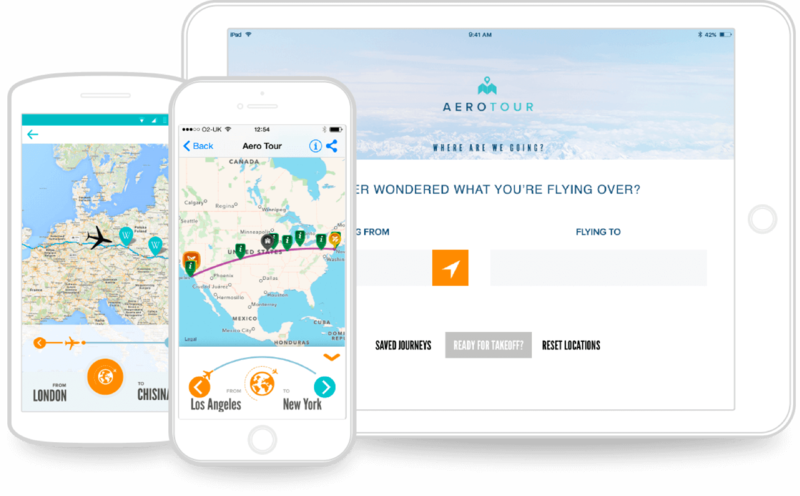 No expensive in flight WiFi needed - once route is loaded AeroTour works in flight mode. We architectured the platform, and built the components required to satisfy the business. This includes the backend, an IOS mobile application, and a set of reporting applications. Never lose your most precious possessions again. 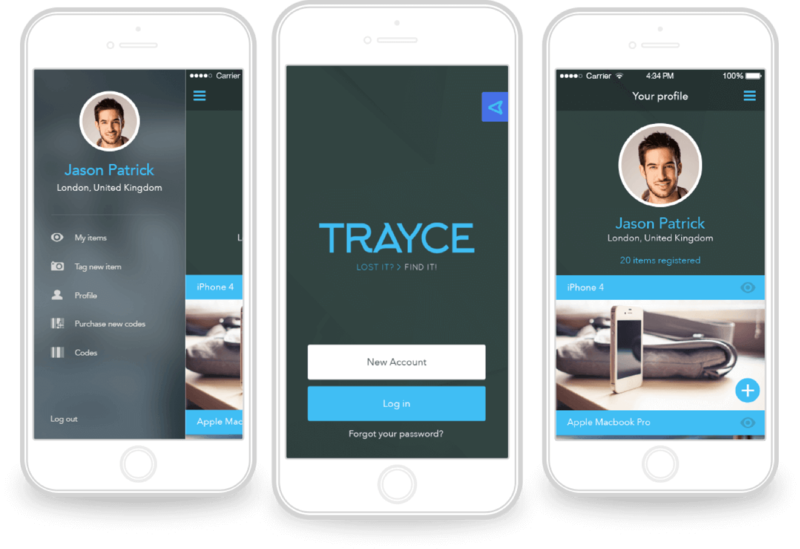 Trayce is the smart way to keep tabs on your possessions and get lost items returned. Grounded in leading-edge bio-informatics technology, Molecular Life is a pioneer in personalized healthcare. 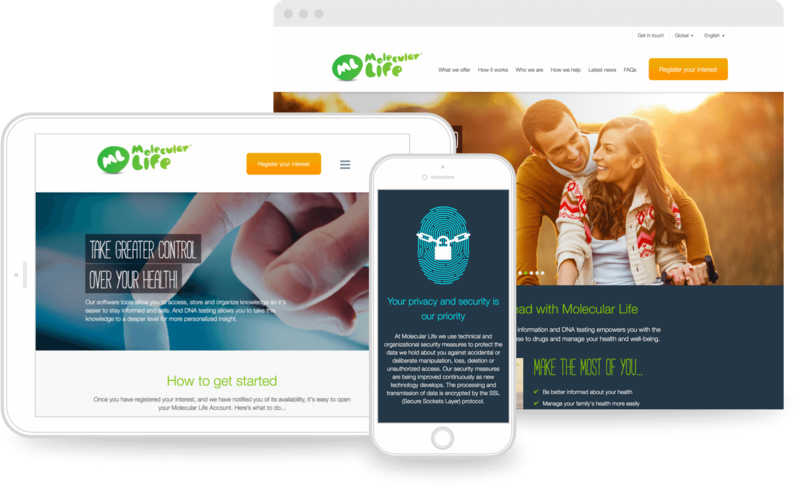 Molecular Life is a wholly owned subsidiary of Molecular Health, a world leading bioinformatics company that specializes in aggregating, interpreting and analysing complex molecular patient data. We wireframed the website, worked together with the client on developing the flow to achieve business requirements. The then produced the graphic design concept of the website and implemented the templates and functionality, wiring it with a CMS for easier content management. 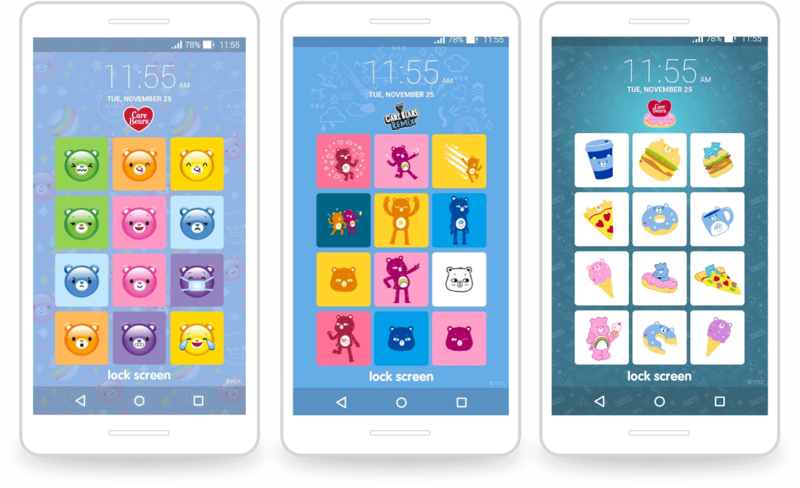 Care Bears™ Lock Screen by IconLogin® lets you unlock your Android device using a Picture Password on a keypad made up of Care Bears™ images. The app is based on patent protected software. You know how it works - protect your device from your kids, your friends, strangers on a train. We architectured and implemented solutions which made this application possible. 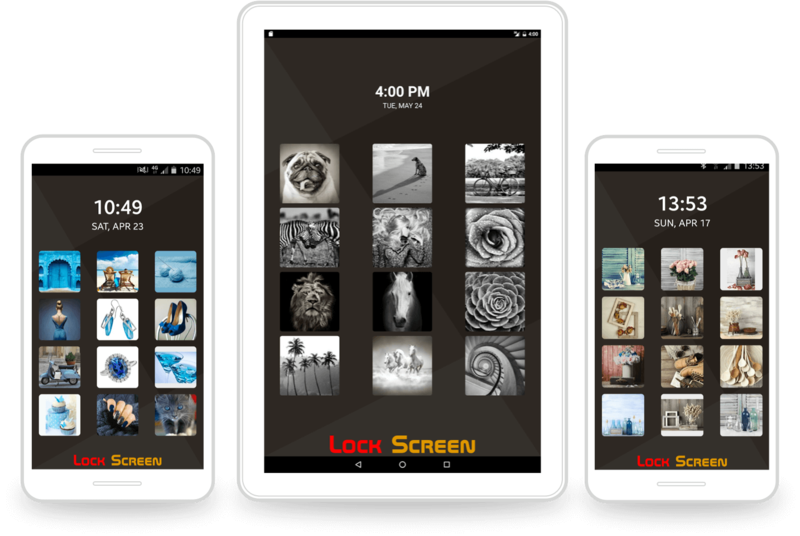 Lock Screen by IconLogin® lets you lock/unlock your Android device using a Picture Password.